Flickinger & Hoke is a subdivision within the city of Nokesville, Virginia. There are currently 3 Homes for Sale within Flickinger & Hoke, with asking prices ranging from $250,000 to $250,000. The average list price per square foot of the available inventory in Flickinger & Hoke is $1, which is below the Nokesville average of $2. Waterfront homes represent 0.00% of the available Flickinger & Hoke inventory. The total number of households in the zip code of Flickinger & Hoke is 2,635, with an average household size for of 2.99 people. The total number of renter households within the zip code of 20181 is 293, which means that 88.88% of households in this zipcode are owner occupant households. LISTING PROVIDED COURTESY OF Earl D Arrington Jr., Virginia Realty & Management, LLC. 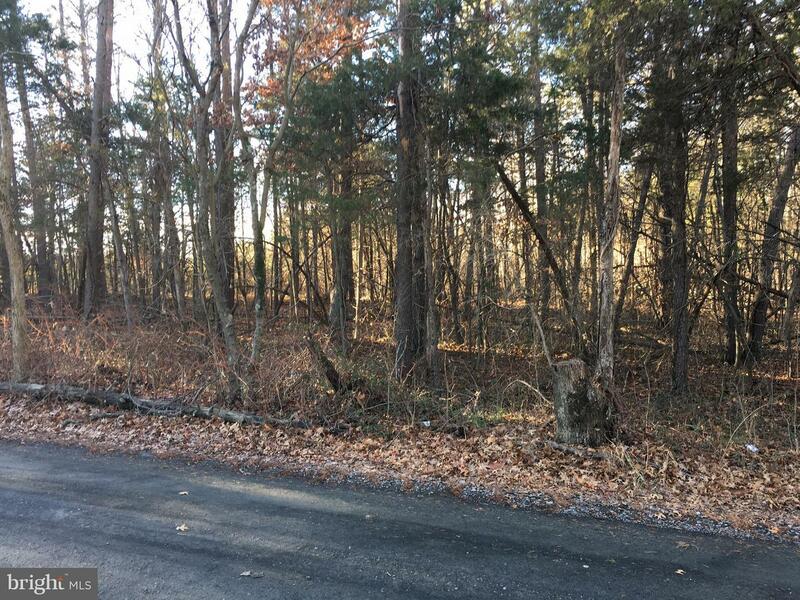 11374 REID LANE , Nokesville VA 20181 is a Land, with 0 bedrooms which is for sale, it has 454,509 sqft, 454,509 sized lot, and 0 parking. A comparable Land, has 0 bedrooms and 0 baths, it was built in and is located at 11402 REID LANE NOKESVILLE VA 20181 and for sale by its owner at $ 250,000. This home is located in the city of NOKESVILLE , in zip code 20181, this PRINCE WILLIAM County Land, it is in the FLICKINGER & HOKE Subdivision, and BELL WOOD FARM are nearby neighborhoods.